Signature Iron Entry Doors is leading the iron door industry. Known for manufacturing products that endure time with elegance, we create doors which satisfy every customer’s vision. This is a custom built door for a customer near Salt Lake City Utah. Our design team worked with them in every detail, from frame, to handles, the transom, to each piece of scroll work. Our certified welders, hand forge every piece as our managers oversee each door personally. 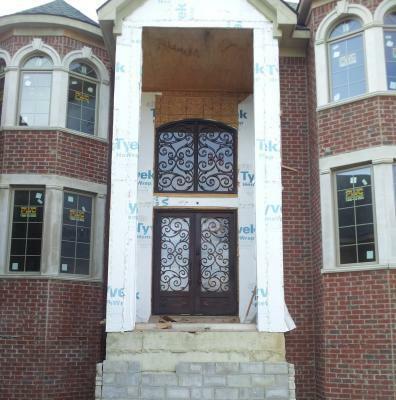 Call us to speak with a sales representative and find out how to obtain a custom built iron entry door for your home.